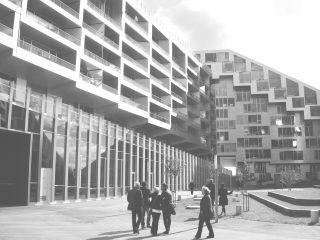 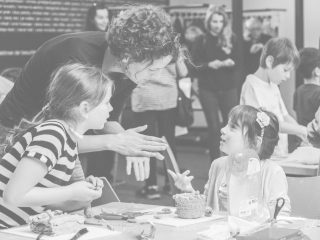 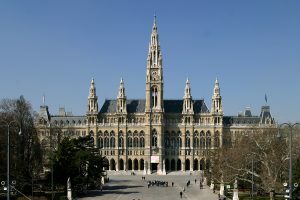 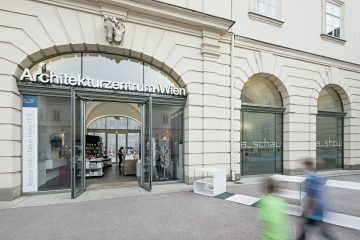 Feel models, touch surfaces, experience the atmosphere acoustically – this is what is offered by an architectural guided tour with the Architekturzentrum Wien for blind and visually impaired people. 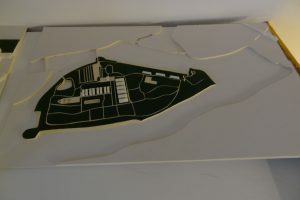 Embark on the scouting expedition equipped with floor plans in Braille and tactile scale models, architectural features and the history of the completion of the projects are explained in more detail. 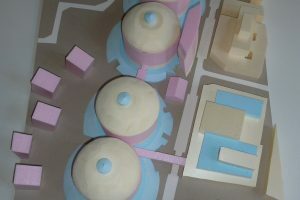 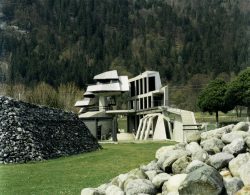 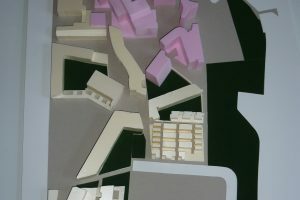 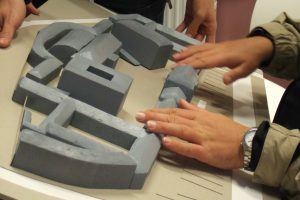 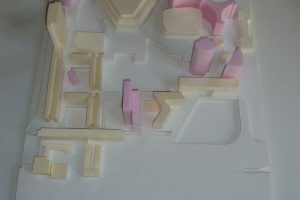 Tactile models of the entire complexes or individual homes help participants of the guided tour to form a clearer impression of the scale and the proportions of the spaces described.  Blind or visually impaired people can book tours of the MuseumsQuartier, the Karl-Marx-Hof, the Gasometers, the Donau-City, the Kabelwerk or the Gänsehäufel at any time at: office@azw.at.